Believe it or not, NBA teams are already studying next year’s free agents. 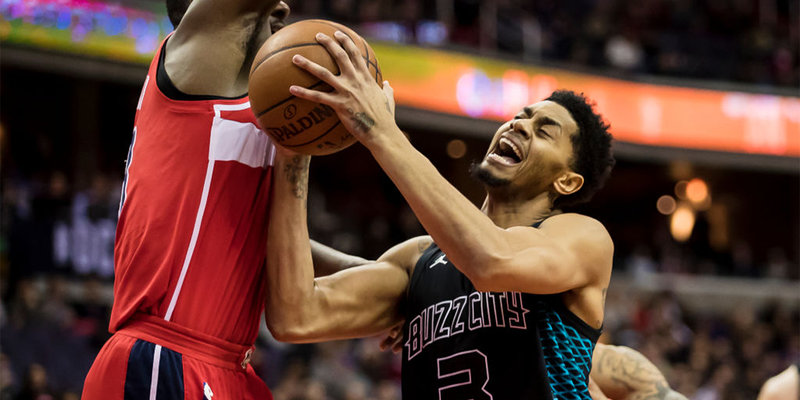 And Jeremy Lamb is an intriguing option, one that warrants real study. The NBA calendar is a consistent cycle, one that took some time to adapt to when I first started working full-time for the Blazers. Once you’re in the league for a few years, you get a hang of the rhythm. Training camp; the trade deadline; the playoffs; the draft and free agency; summer league—rinse and repeat. You toggle between times when it’s busy and stressful and times when you are preparing for those busy and stressful times. But that first year, I didn’t know any of that.